Join the SDSU Sustainability Specialist on a campus sustainability tour! 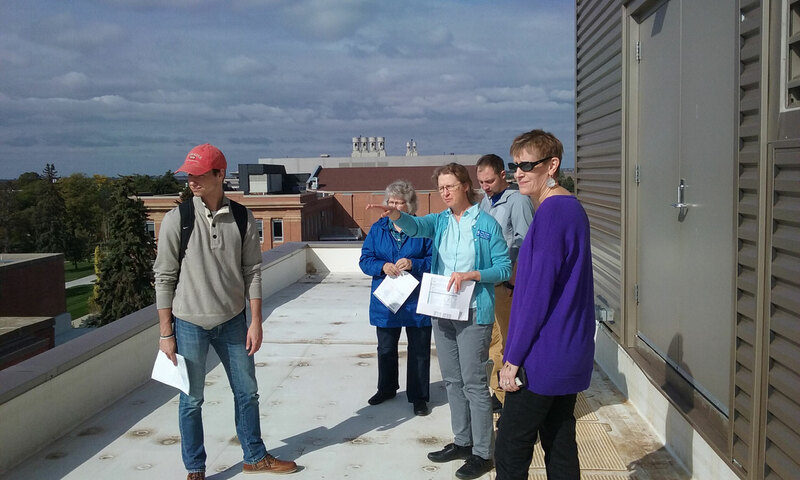 The tour will cover a variety of locations including the Heating Plant, Local Foods Education Center, a LEED certified building, and a pollinator garden. Reservations are required and spots are limited. To reserve your spot, call or e-mail the Sustainability Specialist at 688-6821 or jennifer.mclaughlin@sdstate.edu.